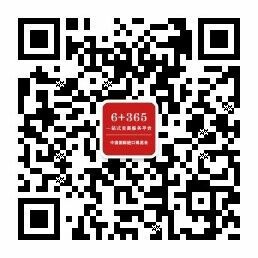 China International Import Expo “6 days + 365 days” One-stop Trading Service Platform and China People's Property Insurance Co., Ltd. Signed a tariff guarantee insurance agreementXi Jinping announced that China will hold the China International Import Expo from 2018. On May 14, 2017, President Xi Jinping of People's Republic of China attended the Summit Forum on international cooperation of "one belt and one road" and delivered keynote speech. Xi Jinping announced that China will hold the China International Import fair from 2018. 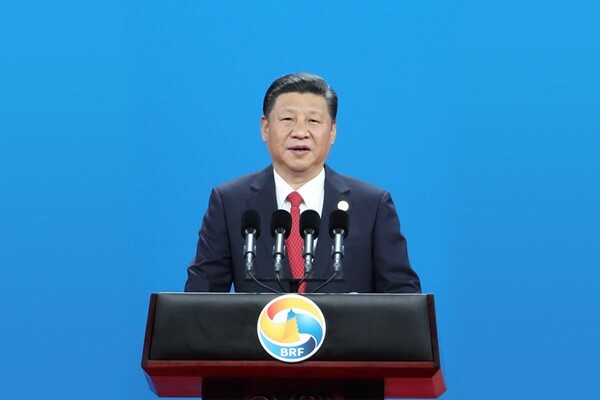 Xi Jinping said that China will actively participate in the development of mutually beneficial and win-win economic and trade partnership with the participating countries and promote trade and investment facilitation with all relevant countries, and build a free trade network of "one belt and one road" to help regional and world economic growth. During this forum, China will sign economic and trade cooperation agreements with more than 30 countries and negotiate free trade agreements with relevant countries. China will hold the China International Import fair from 2018.